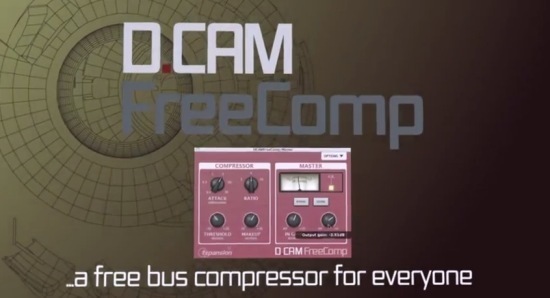 Our friends over at FXpansion are offering DCAM FreeComp, a free circuit-modelled compression plugin in VST, AU or RTAS formats. DCAM FreeComp is a realistic model of a classic console bus compressor design, designed to gel subgroups and entire mixes together while enhancing punch and definition. It’s also excellent at taming peaks in individual tracks and instruments, creative sculpting and heavy, pumping compression effects.